Up, down, up, stop! How many times a day do you adjust your blinds or shades? 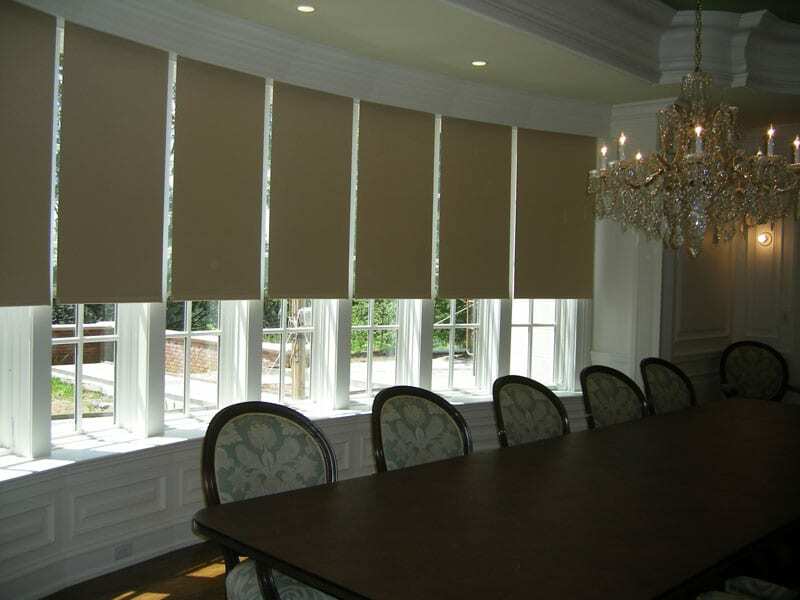 We can program your blinds and shades to automatically adjust as the light changes or on a set schedule. We feature Lutron, for custom blinds with endless possibilities of fabric, texture and opacity, including sustainable fabrics. For commercial and residential windows and doors. The same system can be used for retractable screens when French doors, patio doors and garages are open.